Visit the Art Institute of Chicago this summer and discover new perspectives on an artist you may think you already know. 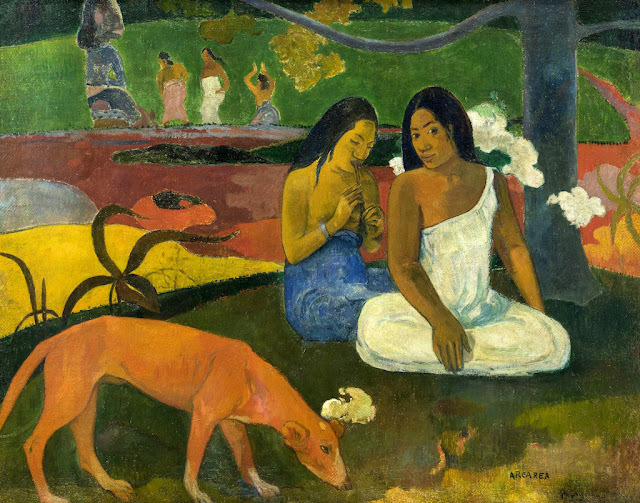 On view now through September 10, 2017, Gauguin: Artist as Alchemist is an exploration of more innovative and less familiar aspects of Paul Gauguin's Post-Impressionist career. Get a glimpse here in our preview and then come see for yourself! Paul Gauguin became an artist late in life after a stint as a stockbroker's assistant and time spent traveling as a merchant marine. An untrained artist, he was not subject to the formalistic, creative or intellectual constraints of an academic art education. 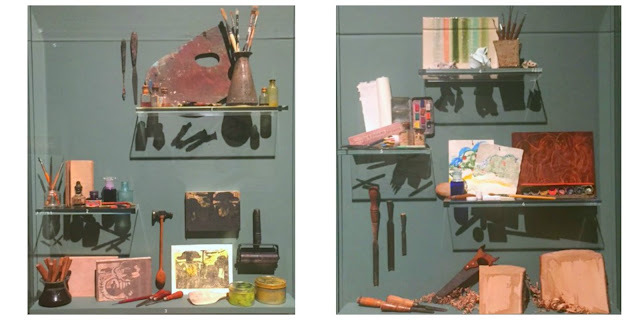 Subsequently, he often used his tools, some of which are pictured here, in unconventional ways. 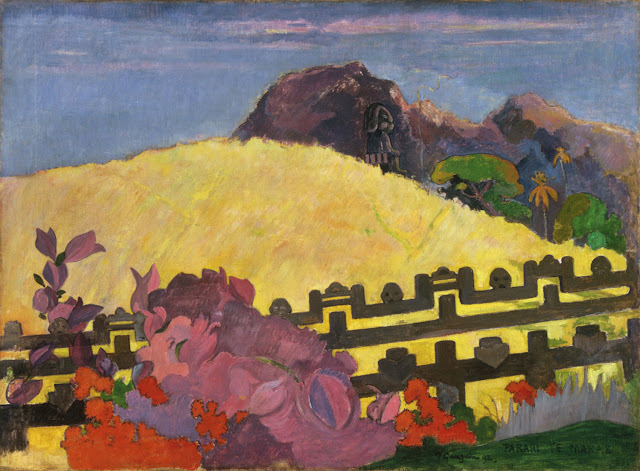 Throughout his career, Gauguin also utilized a distinctively wide array of materials to assimilate and reinvent the artistic traditions of cultures he encountered throughout his travels. 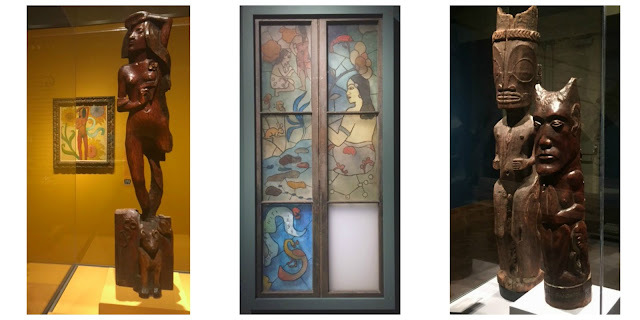 While his time spent in Tahiti is renowned and documented, Gauguin also lived in Peru, Paris, Martinque, Brittany and the Marquesas Islands. The culture and traditions of each location contributed to his continual stylistic evolution. In the current exhibition you can explore many of his forays beyond painting and into ceramics, printmaking, sculpture and furniture making. 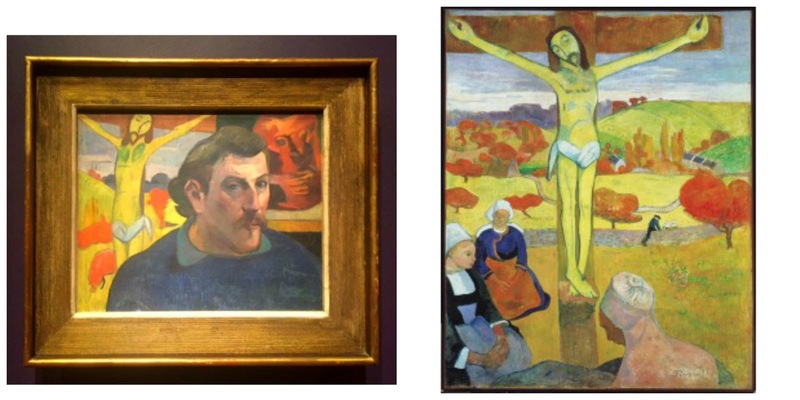 Through a closer look at Paul Gauguin's capacious career, see how truly expansive and unpredictable his oeuvre could be. When your visual vacation is complete, be sure to check out the Exhibition Shop, where you will find an array of books and gifts as unique as the artist himself. For additional information about your visit, click here. The exhibition catalog is available here.